I met Robert Prechter back in 1994 when he made an uncharacteristic stop in my home state of Vermont for a presentation at an investment conference. Prechter, an adviser guided by Elliott Wave Theory, was still riding high from his prescient sell-to-cash signal two weeks ahead of the Crash of 1987. 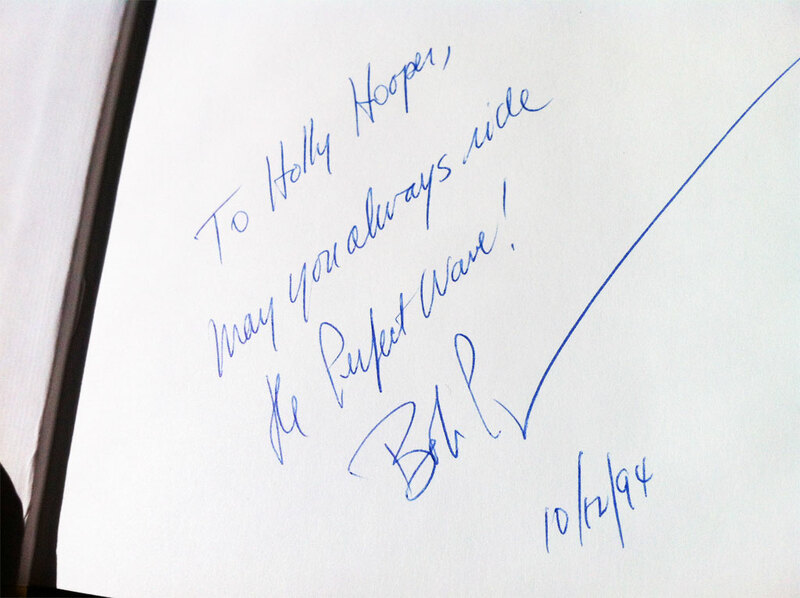 I was pretty excited to get Prechter’s autograph in my copy of his new book, R.N. Elliott’s Masterworks: The Definitive Collection. He was, to me, a celebrity. Fast forward to October 2007: Prechter’s once again bearish – very bearish. He was quoted in the New York Times on October 13, 2007 as saying that “the overvaluation of stocks is more extreme than the 1929 high.” He continued, “the next bear market will be the biggest in many years, probably since 1929-32.” Prechter seemed to have nailed it – the Dow Industrial Average peaked October 9, 2007 at 14,164.53 and went on to lose 54% of its value before bottoming out on March 9, 2009. Prechter basked in Wall Street’s glory for a second time, right? Nope. The proliferation of the internet in the late-1990s changed the way investors get information. With the world-wide-web floodgates open it was widely known during the 2007-2009 bear market that Prechter’s model had been forecasting a severe downturn since 2003. In fact, he hadn’t recommended a long position since 1997! Eventually a bear market would come along and Prechter would get credit for the call. As the saying goes, a stopped clock is right twice a day. And so the accurate warning of financial apocalypse just didn’t have the same impact when put into context of an extremely long sell signal. The takeaway here is that today’s investors aren’t wired to sit out the market for more than a decade, as Prechter had advised. My own approach to managing market risk focuses on intermediate trends – a period that ranges from several weeks to several months long. Trading intermediate trends manages risk closely without subjecting investment capital to the wide price swings associated with longer-term methods, such as the popular 200-day average. An intermediate-trend strategy also doesn’t require the excessive trading associated with shorter term methods. It’s the sweet spot, just like Vermont’s own maple syrup on a steaming stack of pancakes.